Megan Fletcher joined the IAF in 2009. As Congressional Affairs Specialist, she works to improve the U.S. Congress’ understanding of the IAF’s work and impact on communities. In this role, she has traveled throughout the region, including to El Salvador, Guatemala, Honduras, Colombia, and Mexico. Prior to joining the IAF, she coordinated the congressional program and trade policy programs at the Inter-American Dialogue. 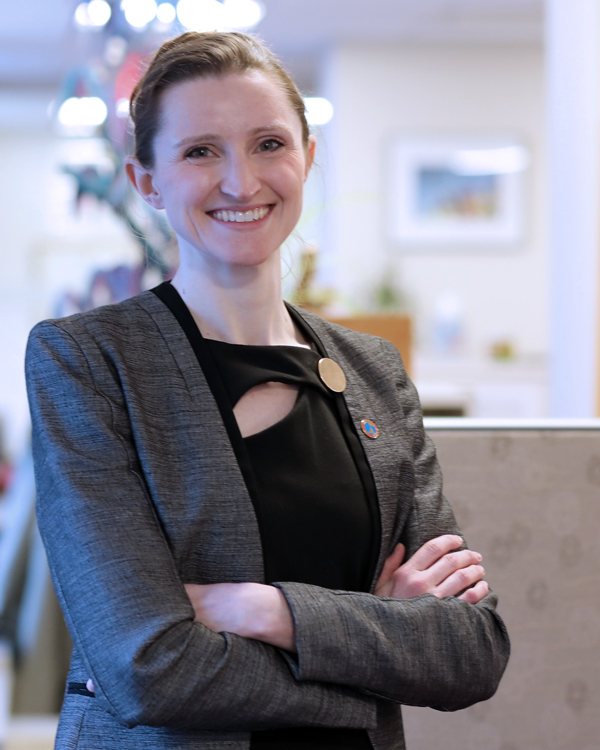 Megan holds a master’s degree in Latin American Studies from Georgetown University and a bachelor’s degree in Political Science from Haverford College. She studied in Chile and Argentina and has served in election observation missions in Guatemala with the Organization of American States. She is a candidate for an executive master’s degree in Business Administration at the University of Maryland’s Smith School of Business. She is fluent in Spanish and in her free time enjoys visiting family, traveling, exercising, and writing.